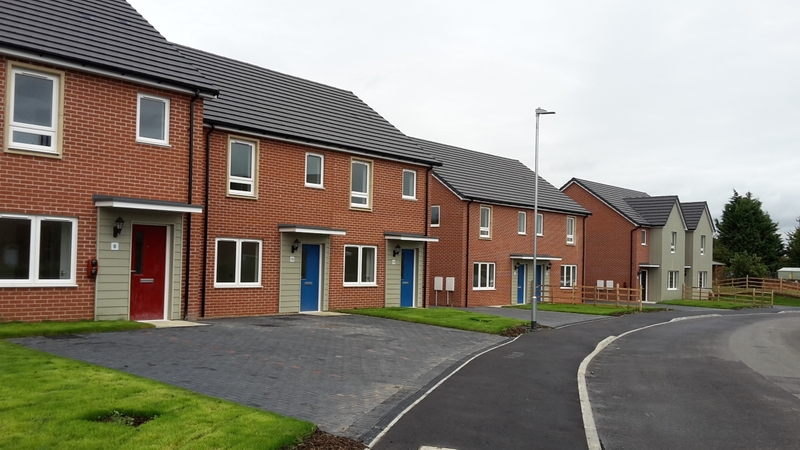 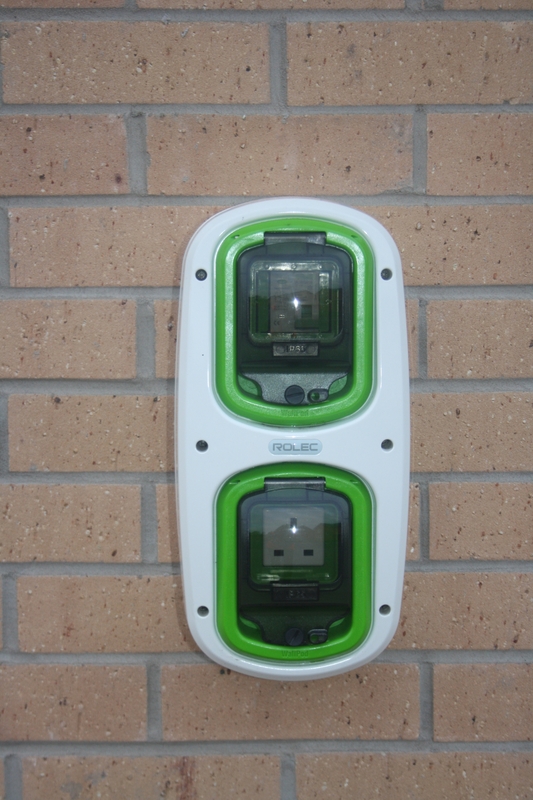 Lindum successfully completed a new estate of 88 homes off Ingleby Crescent, on Lincoln’s Ermine estate, on behalf of social and affordable housing provider, Waterloo Homes. 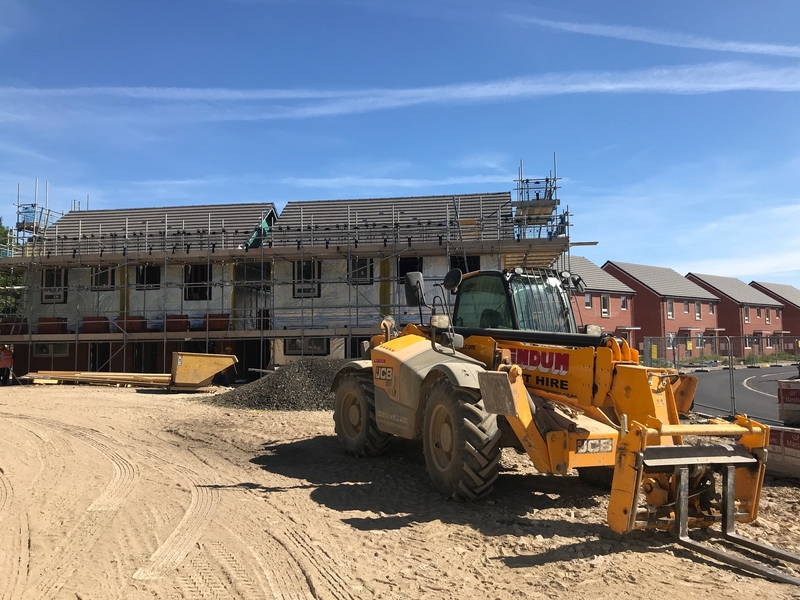 The development provides 14 one-bedroomed flats, 4 one-bedroomed houses, 34 two-bedroomed houses, 28 three-bedroomed houses and 8 four-bedroomed houses. 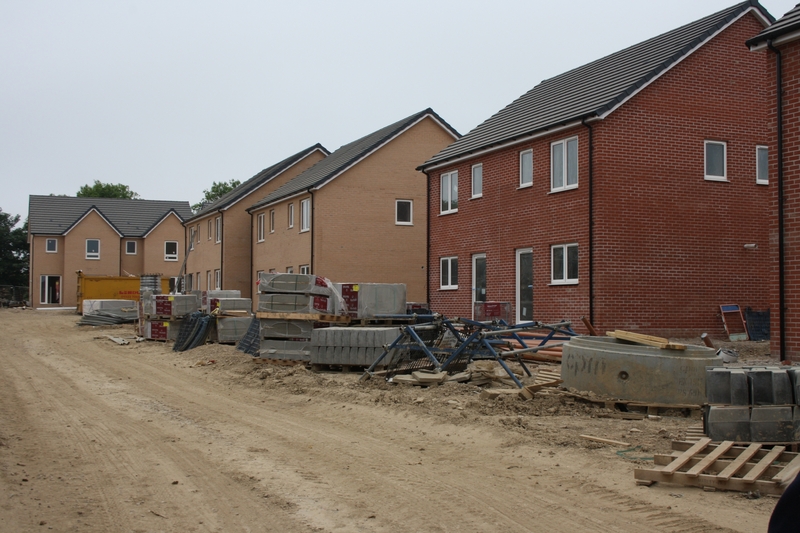 City of Lincoln Council has taken ownership of 74 of the homes on the site, which it will offer to people on its housing waiting list. 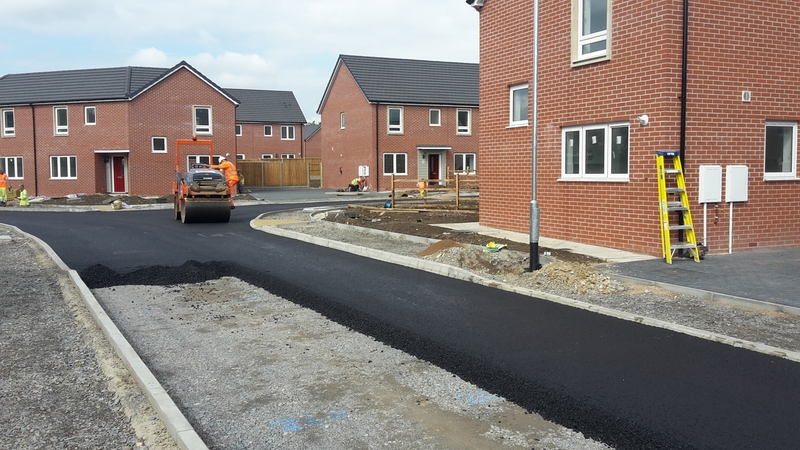 Access to the site was very restricted and through a residential estate so the site team had to work closely with Highways to provide a way of getting vehicles on and off site safely and not disturbing the local residents. 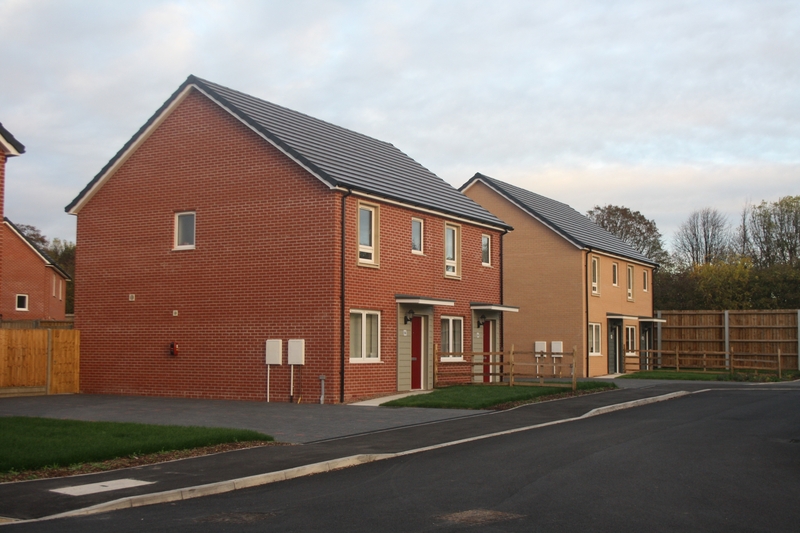 This was achieved by creating a temporary access road to site which was off the Riseholme Roundabout, situated on the busy A46. 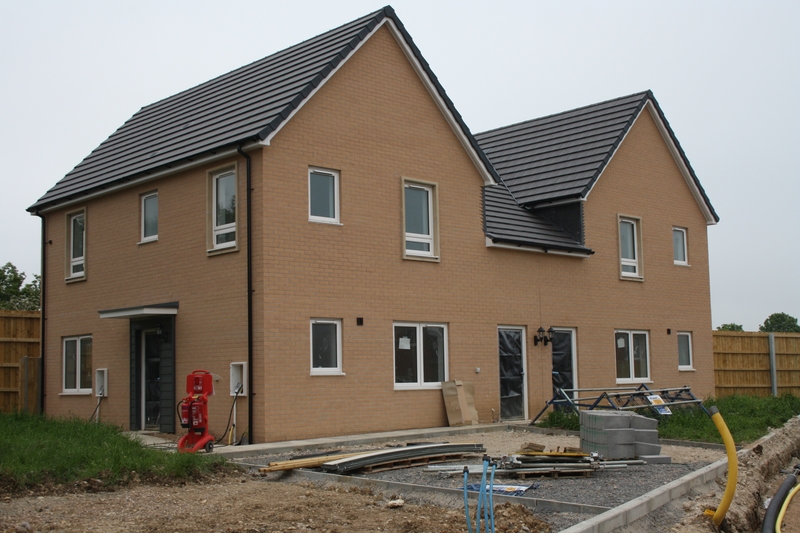 To achieve our commitment to being a good neighbour, we held monthly meetings with residents to inform them of each stage of the development in advance. 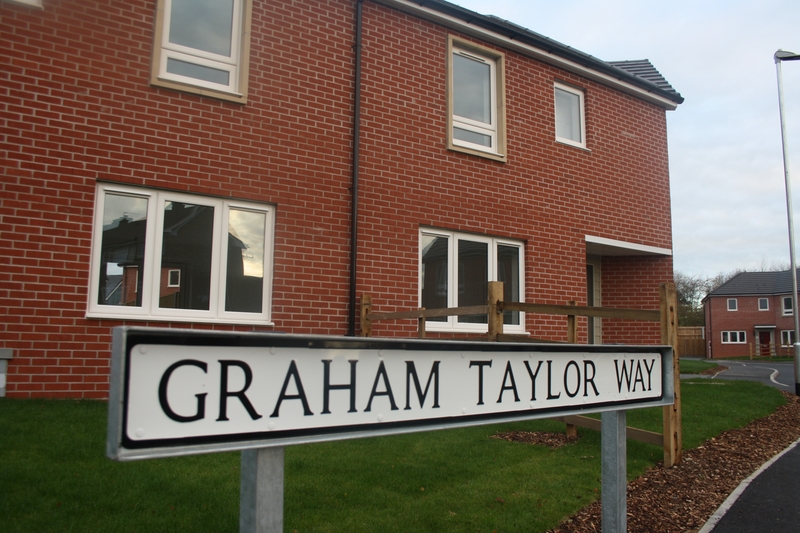 On completion, the main road through the development was named Graham Taylor Way in tribute to one of the city’s best-loved footballing icons.